Miley Cyrus opted for all Chane outfit. 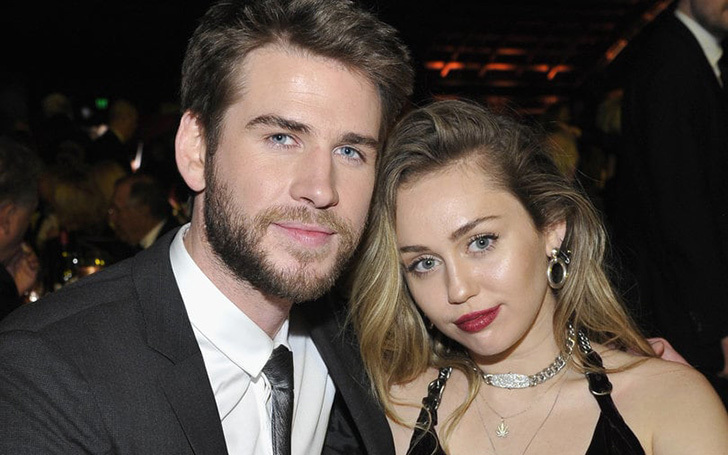 Miley Cyrus and her husband, Liam Hemsworth tragically lost their Malibu House in last year's WooslButFire. But the pair were still hanging about the neighborhood at the weekend. Miley Cyrus on the lunch date with her husband and family. The 26-year-old singer was spotted not only with her husband but also with her family for the lunch date at the exclusive Nobu restaurant in the celebrity enclave on Sunday. For the lunch, The Wrecking Ball star wore no makeup and kept a loose ponytail with an animal print scrunchie. Regarding the outfit, she went for a full Chanel including the jacket, purse, sandals, and denim. She even accessorized her look with Chanel rings and Chanel perfume bottle necklace. Miley Cyrus on a lunch date. Meanwhile, her partner wore a dark ensemble button-up shirt and accessorized with a pair of shades. Moreover, her mother, Tish opted for denim on denim outfit to the eaterie. 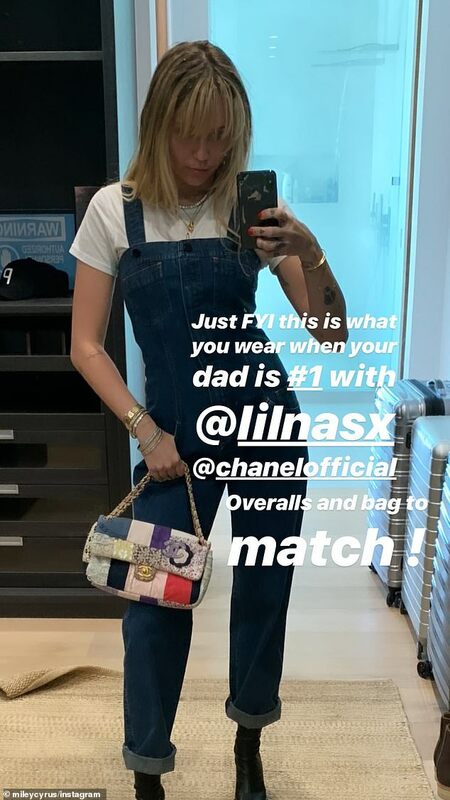 Her musician father, Billy Ray Cyrus, wore an Adidas hat and an off-white overcoat with jeans and boots. Liam's brother, Luke seems to be really enjoying the beachside vibes, dressed in a bold and bright 'Miami' T-shirt with ultra-reflective shades. Earlier, Cyrus was slammed after uploading ‘Disrespectful’ Instagram post. Miley Cyrus splayed on a tree in Joshua Tree National Park. She was forced to delete the photos of her where she splayed on a tree in Joshua Tree National Park.